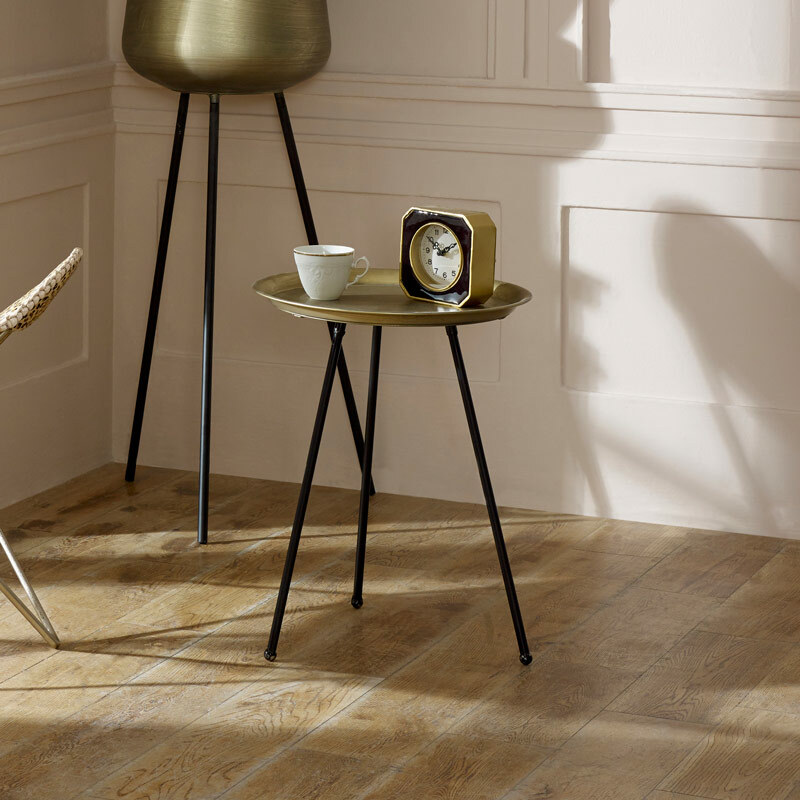 Tall round gold occasional table in modern, contemporary style with hints of luxe look. Miniamlist, stylish look for the living room or hallway. Dish style design with tripod legs. Perfect for using as an end table or display stand. A great look for any home and will sit perfectly in the living room or hallway. 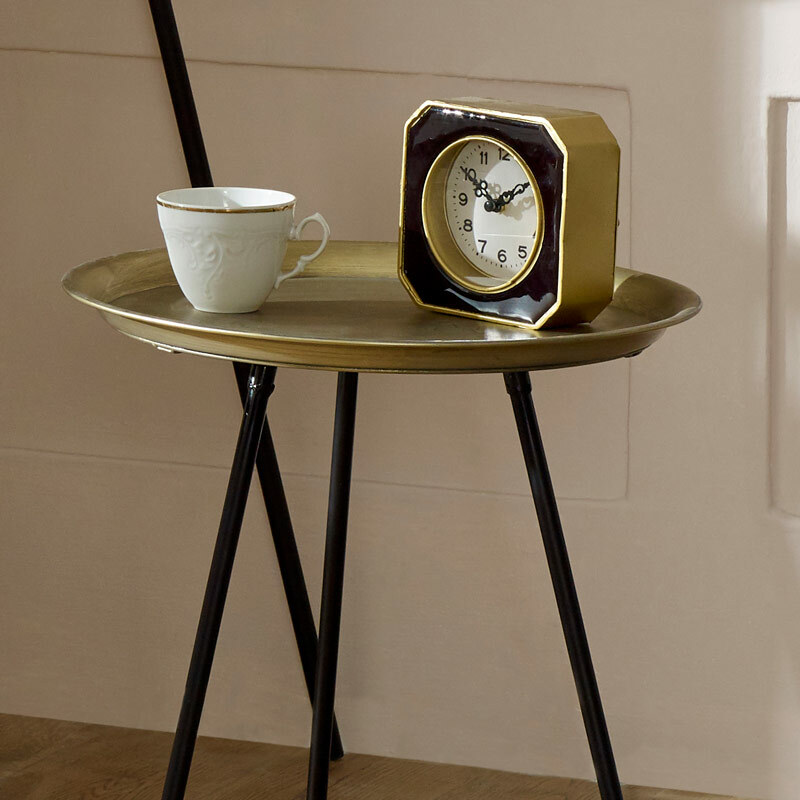 Tall round gold occasional table in modern, contemporary style with hints of luxe look. Miniamlist, stylish look for the living room or hallway. Dish style design with tripod legs. Perfect for using as an end table or display stand. A great look for any home and will sit perfectly in the living room or hallway. Made from metal with round gold/brass colour tabletop and long black metal pin legs. Minimal assembly required with just the legs to screw in to the underside of the table.